Exciting action! Looks like the start of a pretty big bowl. If all this intrigues you, please come to a meeting, meet some of the members, and see what we do. You are sure welcome to attend a meeting with no obligation to join but the benefit of membership is enormous and we would certainly welcome you aboard. For more information, please contact our president, Ray Case, at president@flinthillswoodturners.org. Information about when and where we meet can be found in the sidebar on the Home page. 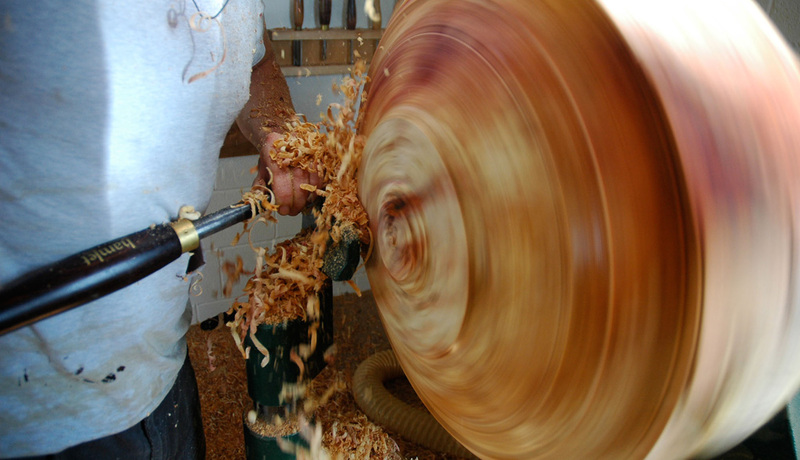 Our meetings are open to all who may be interested in the craft of woodturning. Dues are $35 per year, which includes everyone in a family who are living in a single household. Active duty military members are half price. Please come to a meeting and check us out. 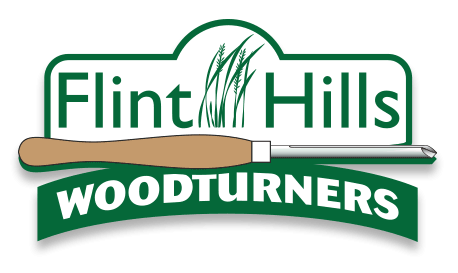 If you like what you see and want to become a part of Flint Hills Woodturners, talk to Tom Shields, our treasurer, as he will ask for you to fill out a membership form and it is to him you pay your dues. If you join after March, there is a slight reduction in dues. 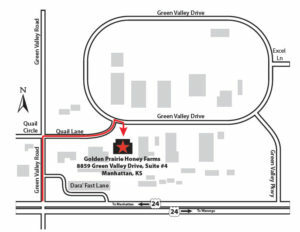 Please look at our Home page for info on where we meet. That info is in the sidebar along with a map.